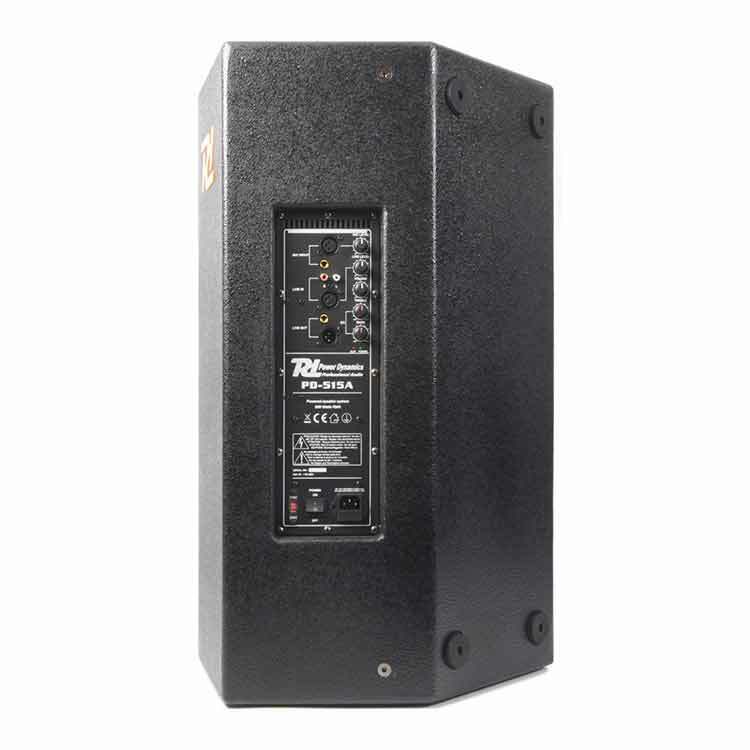 The PD-5 series is a series of high-quality professional sound reinforcement active speaker cabinets with high efficiency amplifier which supply very high power levels with low distortion and a wide and smooth frequency response at any listening position (short and medium distances). 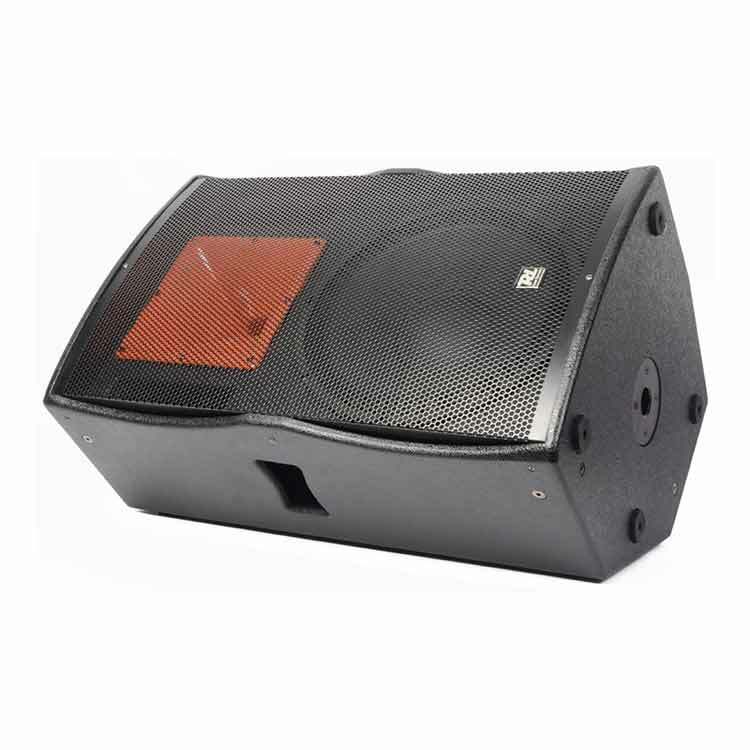 PD-5 series speakers are ideal for a wide range of applications, such as disco, cinema, club, cafe, restaurant, sport facilities and other entertainment. The power module includes a two-channel mixer featuring line and microphone inputs with separate level controls and a 2-band tone control. 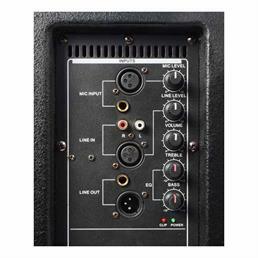 Clip indicator indicate maximum level so easy adjust the system to get a clean sound with no distortion. They are an extremely cost-effective solution for professional applications. 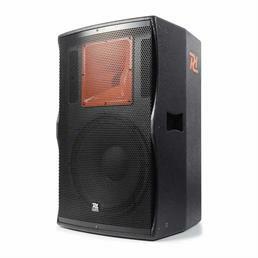 This active 15" PA speaker has a music power of 500W, generating an acoustic pressure level of 128dB and provides an astonishing experience. Can be operated as top or full range speaker. Comes with integrated fly points for rigging. Also ideal for use as stage monitor.